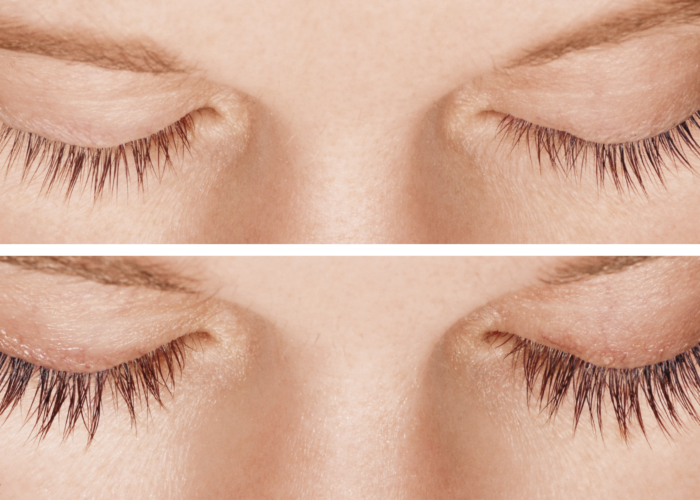 Latisse is an FDA approved treatment used to grow the eyelashes thicker and longer. Results can be seen in just 2 to 4 months and maintained with regular use of the topical solution. 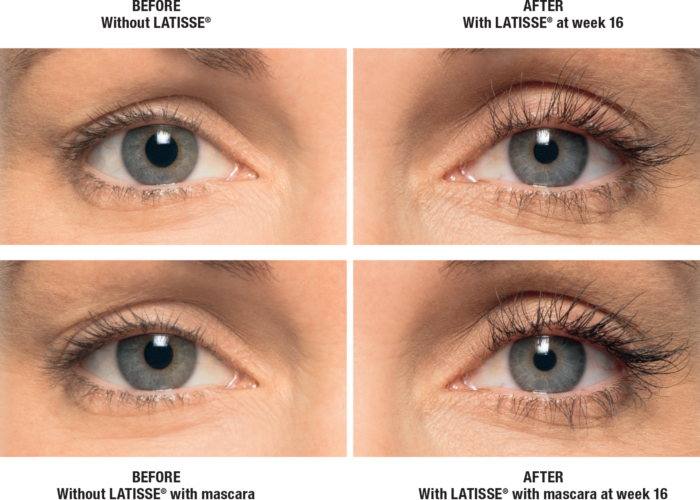 Latisse is available only by prescription in the office, where your physician will educate you on the product to maximize your safety and results.